BAASS is making changes towards a new year in 2018 with exciting, fresh programs and increased focus on strong values, renewed commitment to the highest standards, integrity and excellence. 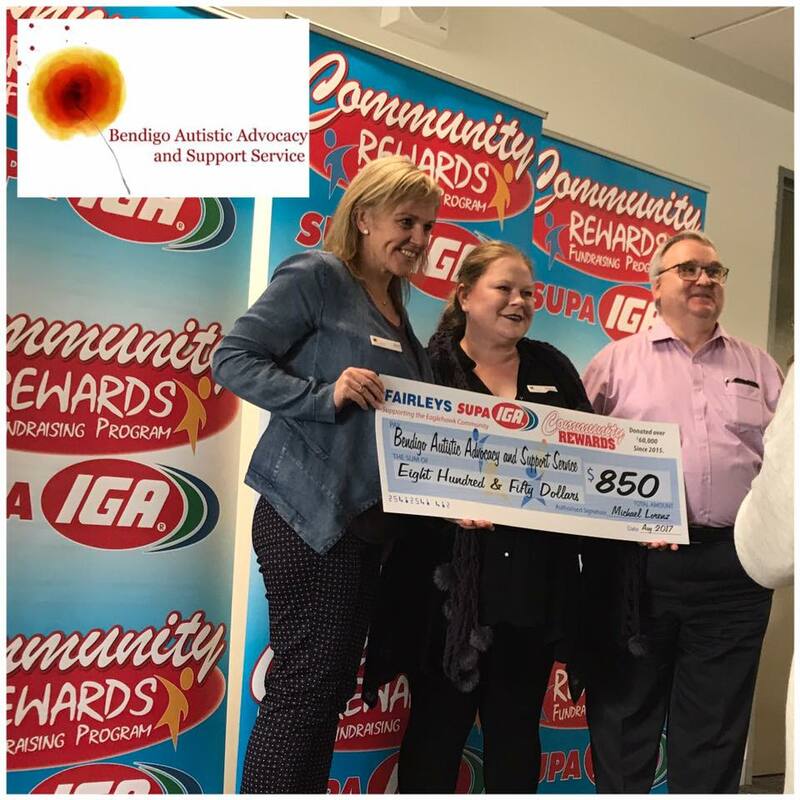 Thank you to all of our supporters - your contributions are so very appreciated and mean we can offer much needed support and programs for our community. We would like to advise that Beck Kelly is no longer Co-Convenor or associated with BAASS, and we wish her all the best in whatever endeavours she pursues! Please know we are wholeheartedly committed to our Values and roles within the community and will be doing our best to finalise any outstanding supports Beck was providing. 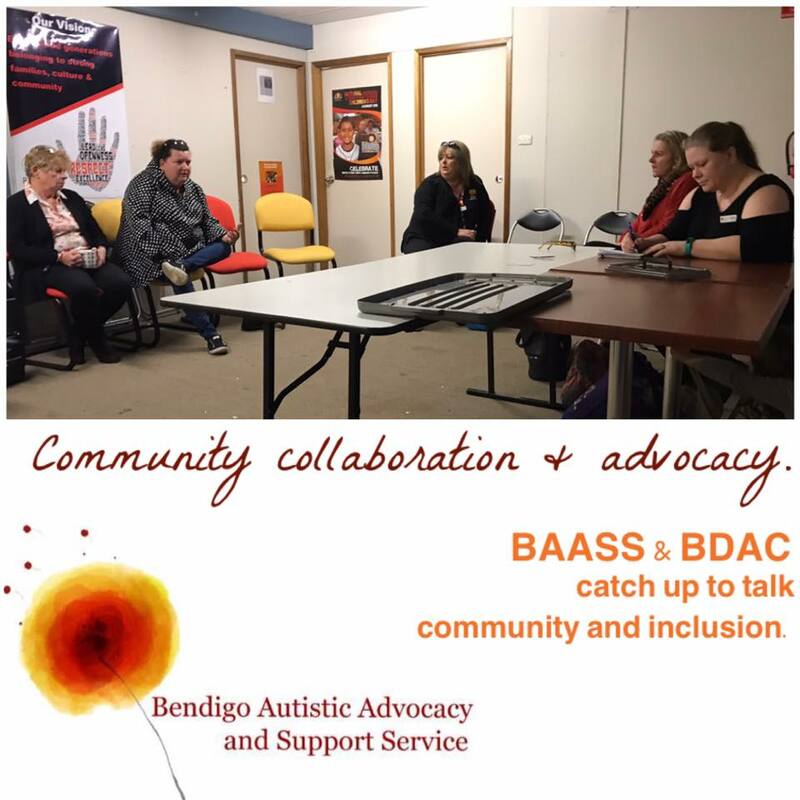 Please don’t hesitate to contact us at info@bendigoautisticadvocacy.com.au (or via the email tab on our page) with any questions; for information, support and to engage in any of our programs! We are building our team and bringing more brilliance to BAASS and look forward to an exciting and supportive 2018! Susanna is passionate Disability and LGBTIQA+ Advocate and Consultant, involved in personal, family, community and systemic advocacy. Founder, Co-Founder and Team Member of several groups and organisations supporting intersectional rights. Susanna is married with three amazing children and is also a Mental Health Professional/Psychiatric Nurse and general acute Registered Nurse, with additional qualifications in Business Management and HR. 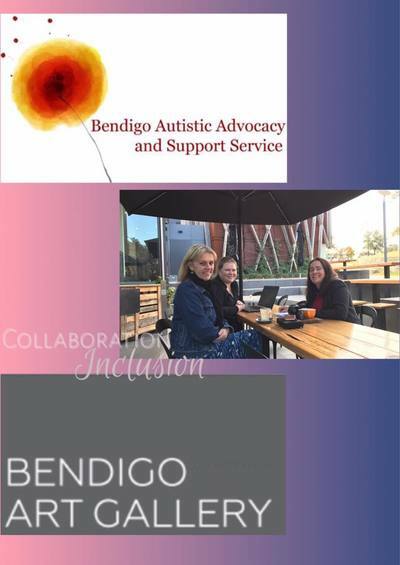 ​Susanna's interests are family, human rights, intersectional advocacy with particular focus on autism and gender and sexual diversity/ LGBTIQA+. Local Mentor and BAASS Co-Convenor, Tony is also a volunteer firefighter with the CFA, Board Member of ASAN AU and is a keen athlete. 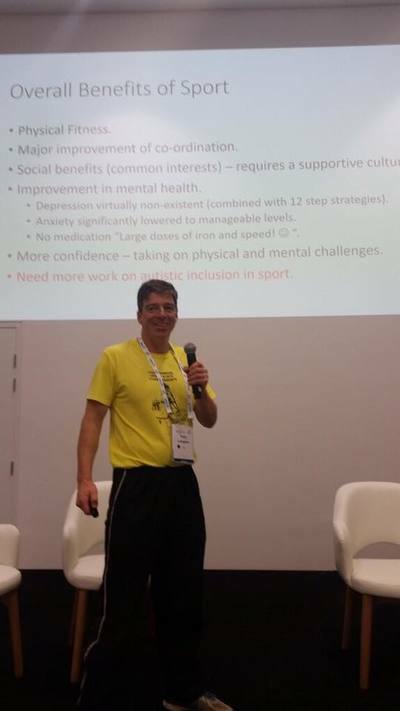 One of the first autistic people to 'come out' publicly as autistic and gay on the internet, back in 1996, Tony also blogs about his experiences. ​Some of Tony's other interests include Amateur Radio, communication, computers, electronics, networking and science fiction. Rochelle is a visible out and proud transgender autistic woman who believes that diversity and inclusion across the human spectrum, which, brings benefit to all humans and not just those that inclusion is targeted at. 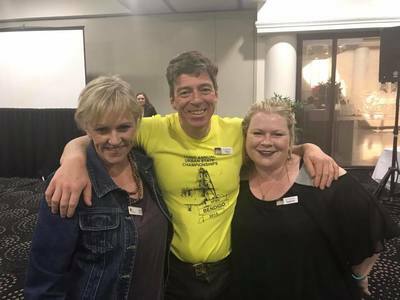 Rochelle is involved in advocacy in both the LGBTIQA+ space and the neurodiversity space. Rochelle is involved in public speaking, writing, workshops and training initiatives seeking to bring acceptance and inclusion to autistic and LGBTIQA+ plus people. Rochelle leads the ANZ Banks' Pride Network Transgender and Gender Diverse Focus Group, is a member of the Spectrum Program - an employment program for autistic adults - and is management committee member of a team working on an app to assist autistic children with communication development. the concept of 'nothing about us, without us'. We as neurodivergent folk should be involved in all aspects of the decisions we make about our lives and not be forced into decisions that are in the best interests of professionals and carers rather than ourselves. Down with the pathology paradigm and up with the neurodiversity paradigm. Martin is passionate about providing dynamic programs and services for our community. ​Martin has extensive experience in senior leadership and loves mentoring children and youth. You can view Marty's Tech Hub Mentor profile on our BAASS Tech Hub page here. Sam is in his third year of his psychology degree and recently moved to Bendigo from Melbourne. 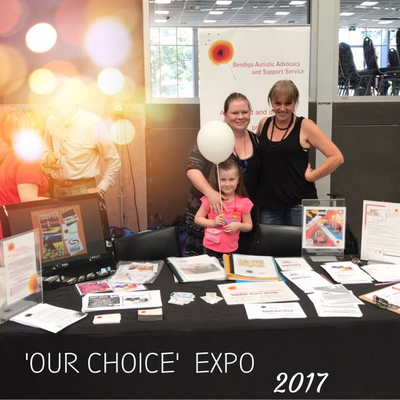 A disability support worker for almost three years, Sam is passionate about advocacy and education around neurodiversity, mental health and disability. ​Sam is also on the Youth Advisory Committee for a Melbourne-based headspace centre and enjoys gaining practical experience in these areas. In his spare time, Sam enjoys listening to music, doing art, and learning about the brain. His dream job would be an artist and a neuroscientist.